Can we come up with ten vehicles that every enthusiast should drive in their lifetime? E30 M3 for your time. NA Miata, mañuel. 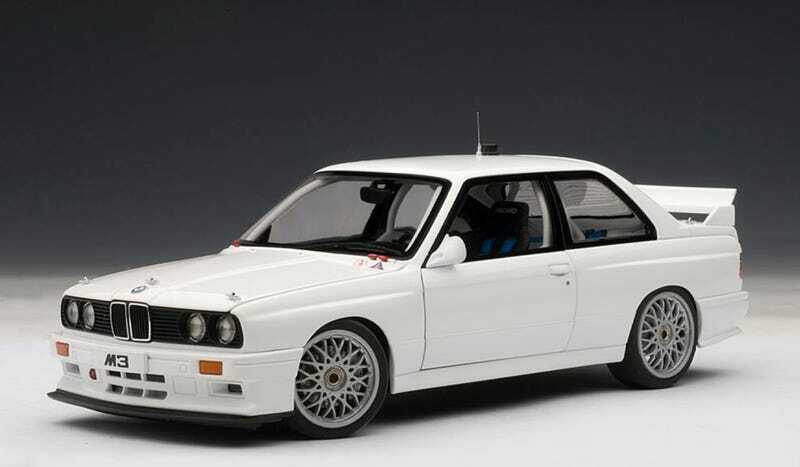 E30 3 series (what model?). Wrangler (what gen?). Mustang (what gen?). Ford Faptor..? Maybe? A 911? A Camry to put everything else in perspective? Model S? R35 Gt-r? A stock, EG civic hatch? An Evo? Or Sti? E90 M3? R8? Grand National? Crown Vic? A Volvo should probably be part of this list too, right? Oh, but what about a first gen MR2? Or one of the British roadsters that came before the Miata? Ten cars seems like a lot, until you try to make a list.